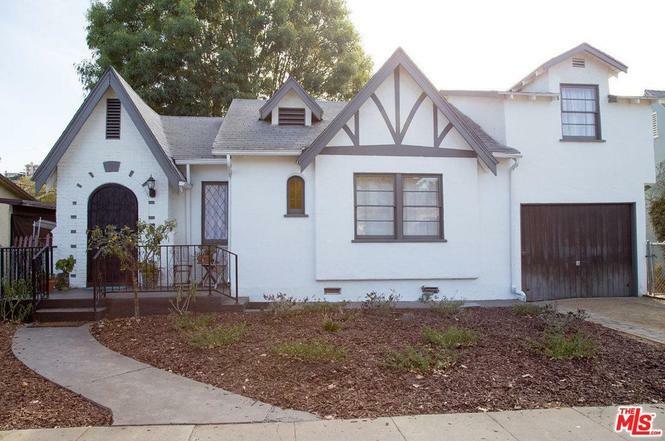 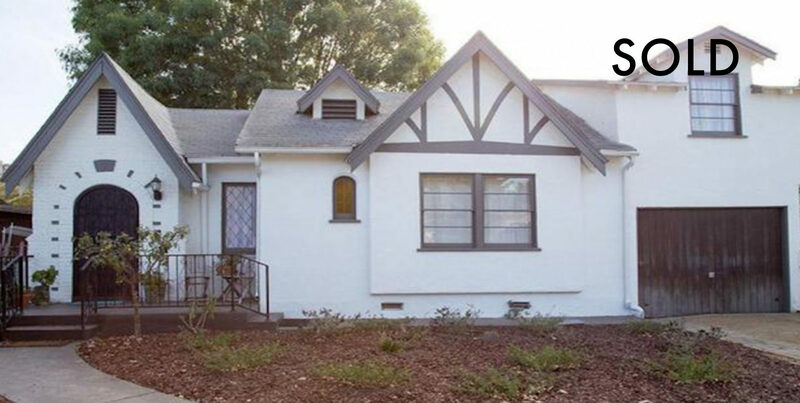 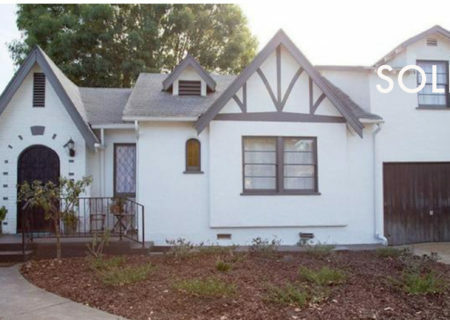 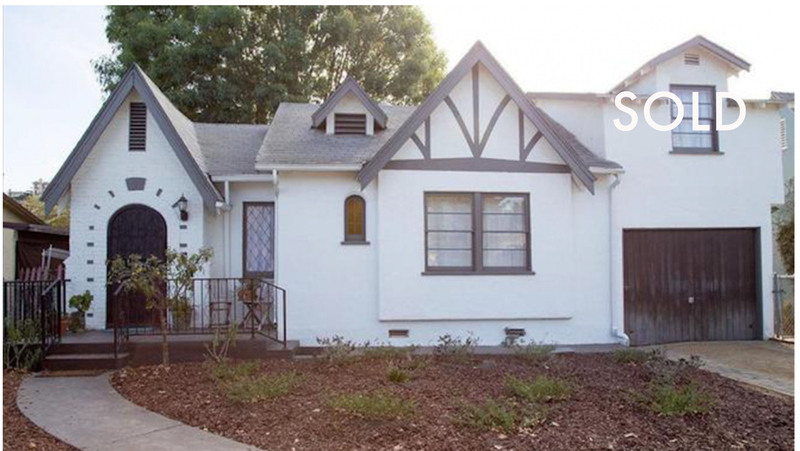 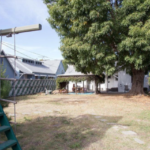 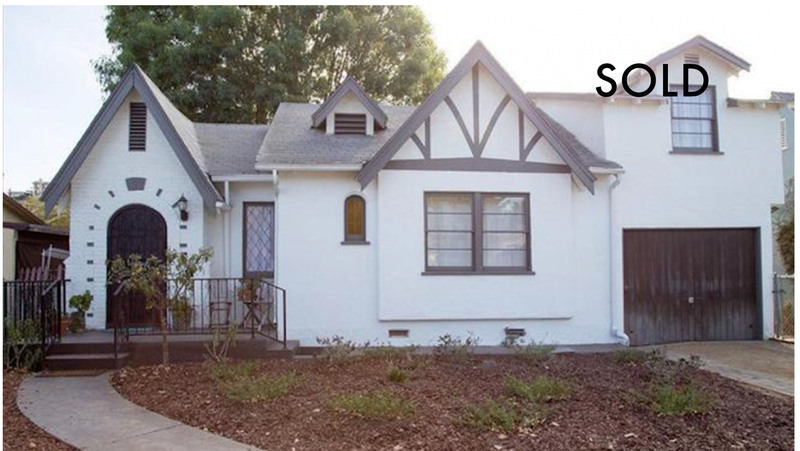 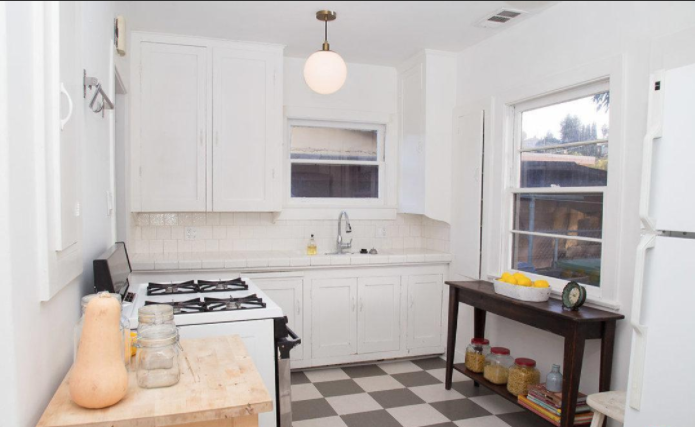 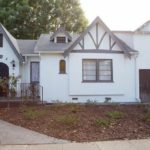 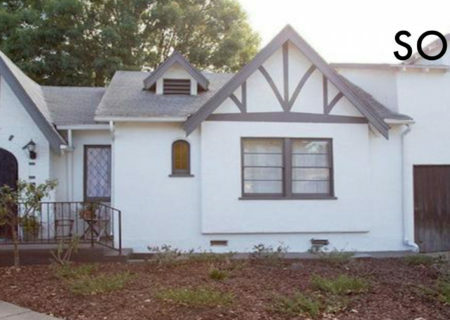 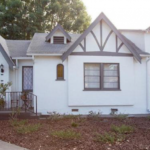 Sold: 4906 Templeton Street, El Sereno 90032, Charming Storybook Tudor! 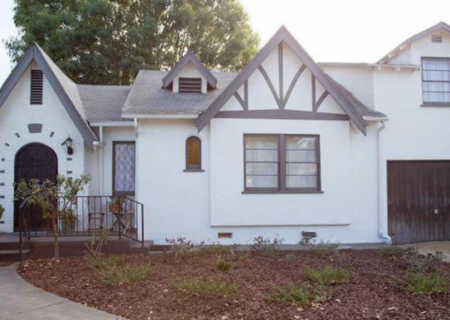 This Storybook 1930’s Tudor is rich in historical details, yet also features many system upgrades important for modern day comfort (like central air). 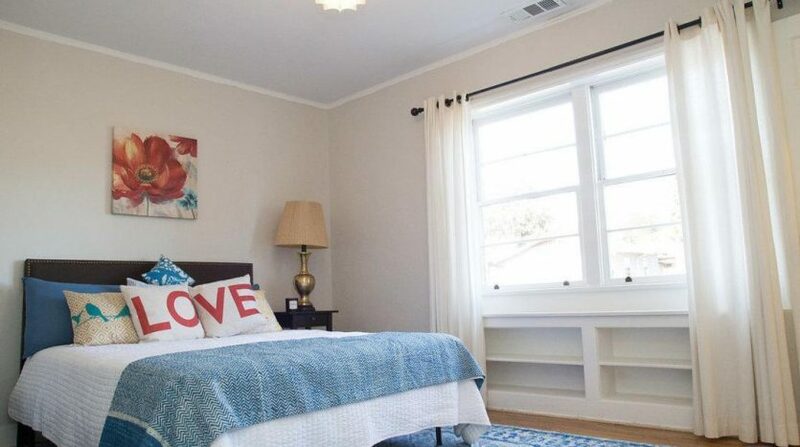 This home has been lovingly cared for throughout the years. 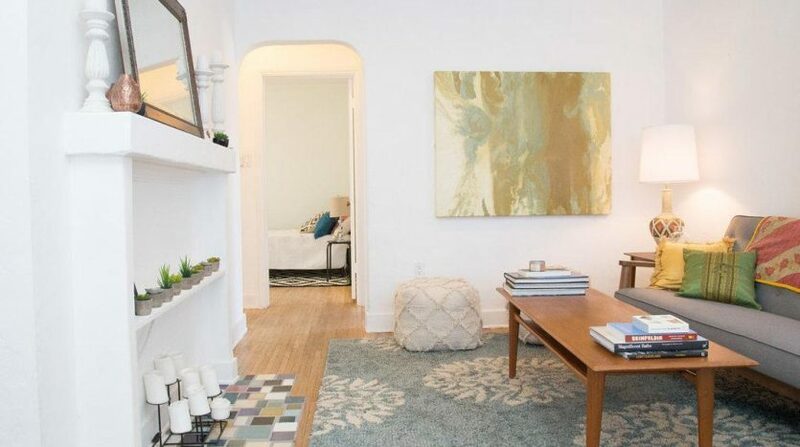 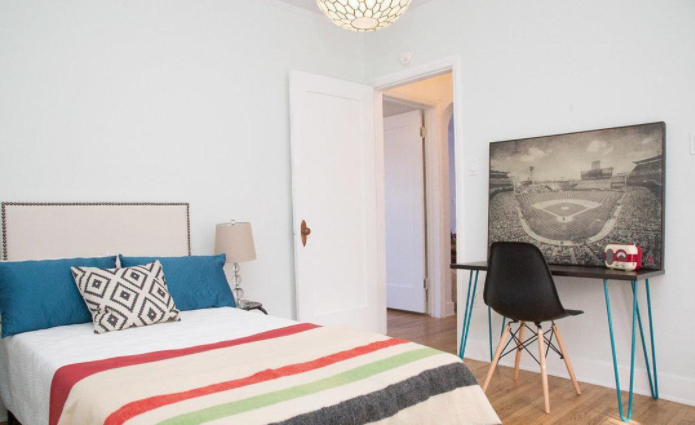 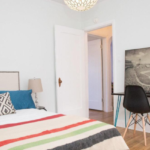 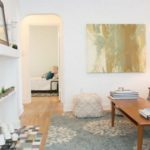 It features hardwood floors, and many charming and functional built-ins in every room. 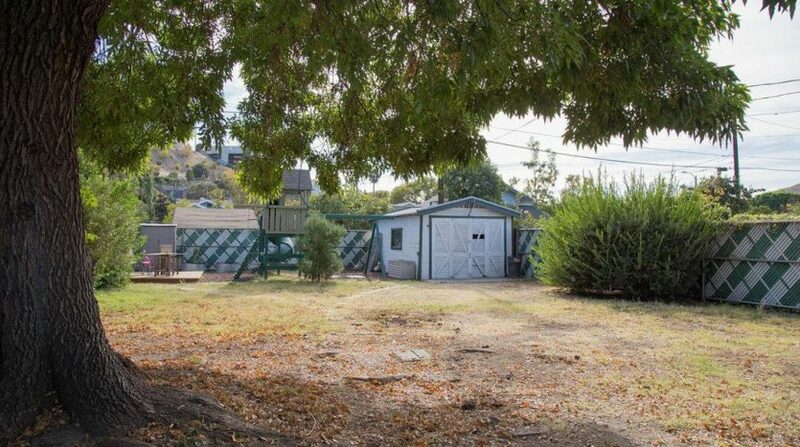 There is a separate laundry and half bath accessible from the rear patio which is highly functional for creative and backyard gardening projects. 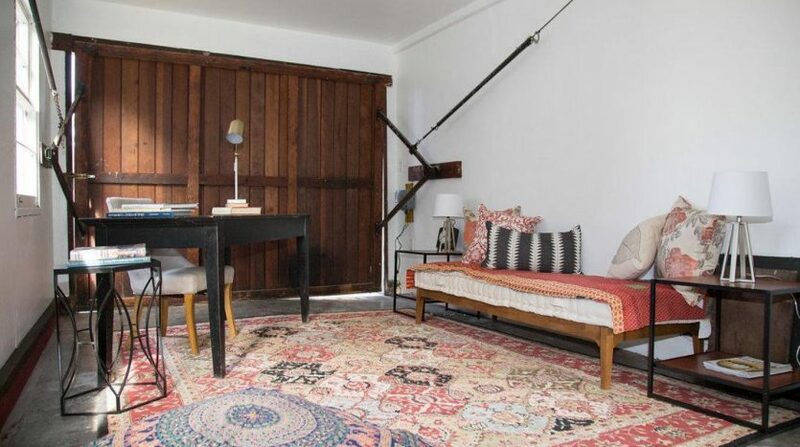 Urban farmer? 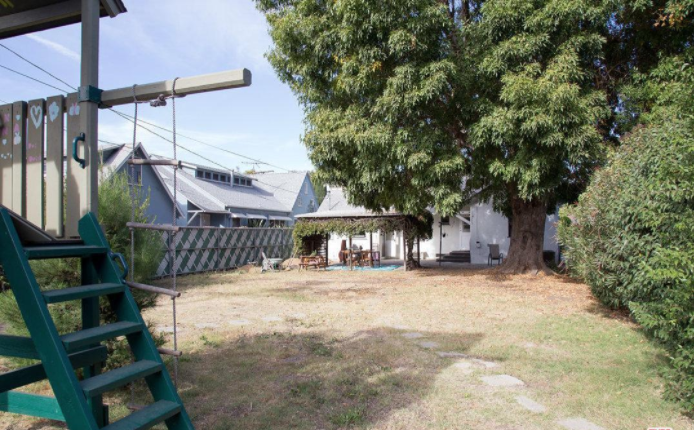 The over 7k square foot lot is prime for growing your organic vegetables and fruit. 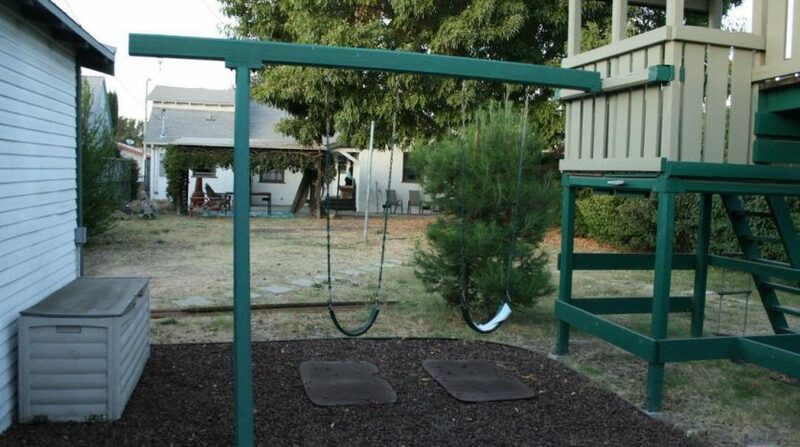 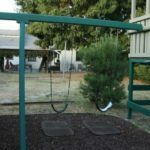 There is also a play yard with swings and a slide for the kids. 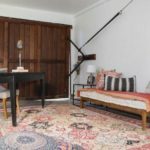 A separate workshop awaits the woodworker/artist in you! 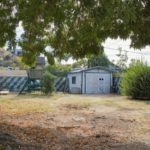 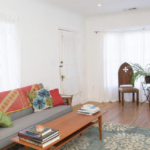 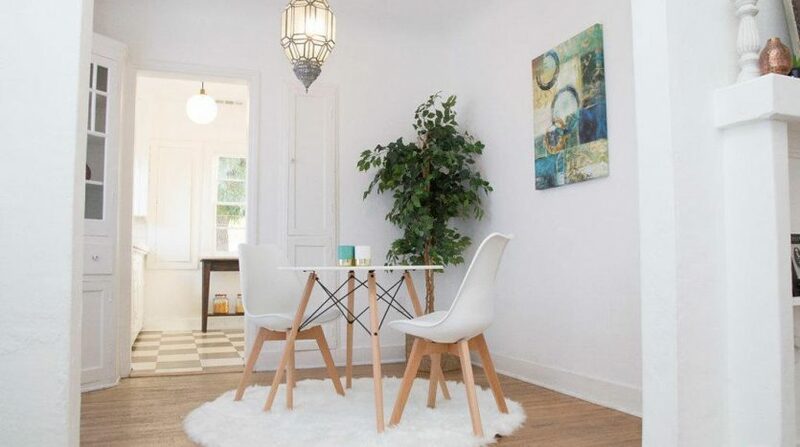 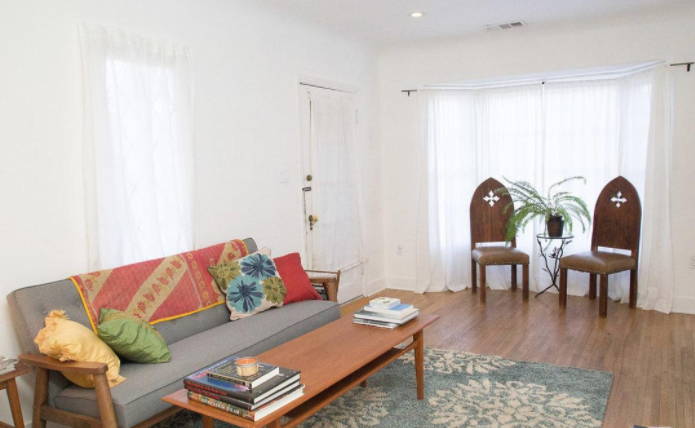 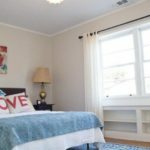 Situated in one of LA’s oldest historic neighborhoods, El Sereno does offer serenity in the privacy of your park like yard or in one of several local parks close by. 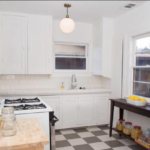 Convenient to Cal State LA, USC Medical, Downtown LA and several major freeways & Huntington drive business district.